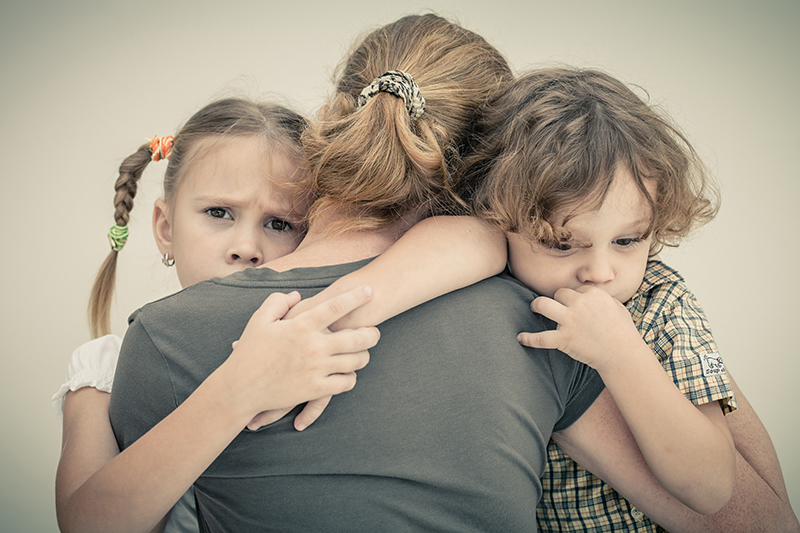 As Family Lawyers, we know that some of the most complex and difficult cases our clients face are those which involve child abuse allegations. We have prepared this article to provide some guidance to our clients as to the court process that applies to child abuse matters. In 1998, the Magellan program was introduced by the Family Court of Australia to prioritise and intensively case management child abuse cases. These cases specifically concern children of all ages whose parents or carers have been accused of the most serious allegations of sexual and/or physical abuse. When serious allegations are made against a parent or a carer, it is just as important to protect children from abuse as it is to ensure that parents and carers who are unjustly accused of child abuse are cleared in a timely manner. It is therefore critically important in either situation that such cases do not remain in the Family Law Courts for several months or years without finality. The Family Court has the Magellan Program in all its registries, such as in Sydney and Parramatta. In our experience, clients who find themselves involved in a Magellan case require timely and accurate legal advice and the support of skilled legal advocates. Clients in this situation also require ongoing support from non-legal professionals such as Psychologists. How does the Magellan Program manage cases? When a Notice of Child Abuse, Family Violence, or Risk of Family Violence has been filed a Magellan Registrar will review it to see if it fits the Magellan criteria. Alternatively, abuse allegations may arise during the course of proceedings in the Federal Circuit Court. In such cases the Judge may refer the matter to the Family Court for the attention of a Magellan Protocol, most often as a result of a Notice of Child Abuse, Family Violence or Risk of Family Violence being filed that contains serious allegations of sexual abuse and/or physical abuse. If the case meets the relevant criteria the Magellan Registrar will refer the matter to the Magellan Program and thereafter a team consisting of Judges, Registrars and Family Consultants at each Registry work collaboratively to manage the case. The main goal is to complete the case within 6 months of referral to the Program. 1. Will FACS intervene in the Family Court proceedings? 2. Has FACS investigated the allegations presently before the Court or previous sexual abuse and/or pyshical abuse allegations? What was the outcome and why? 3. Does FACS have any recommendations as to the management of the case or other relevant information for the Family Court? At this initial stage, the Magellan Registrar is also likely to order that subpoenas be issued to FACS and the Police if relevant as well as appoint an Independent Children’s Lawyer on behalf of the child or children concerned. 2. that there would be an unacceptable risk of abuse to the child or children if they were to spend time and communicate with a particular parent or carer. In our experience, a finding that abuse actually occurred is very rare. It is therefore more common for the Court to consider whether or not there is an unacceptable risk in making orders for a child to spend time and communicate with a parent. At Doolan Wagner Family Lawyers we are skilled at working with Independent Children Lawyers and liaising with Family and Community Services. We are able to support you by making appropriate referrals to non-legal professionals along the way and securing you the best possible legal Counsel. If you or someone you know finds themselves involved in Magellan proceedings, Doolan Wagner Family Lawyers has the expertise to assist you from the initial stages of your matter through to Final Hearing. If you would like assistance in preparing your family law matter or simply want advice, please contact us on 9437 0010 or enquiries@familylawyersdw.com.au to discuss your matter. We are conveniently situated in St Leonards on Sydney’s Lower North Shore and have a team of experienced and caring professionals available to help you.